Mini toolkit gift supplier in Mumbai Corob India Pvt Ltd. Choose this very stylish and useful folding mini plier with 9 toolkit set as a gift to be given to the visitors visiting their stall in an upcoming exhibition. The folding toolkit is made of superior quality stainless steel. Since ii is compact and has ample branding space it is an excellent promotional giveaway. 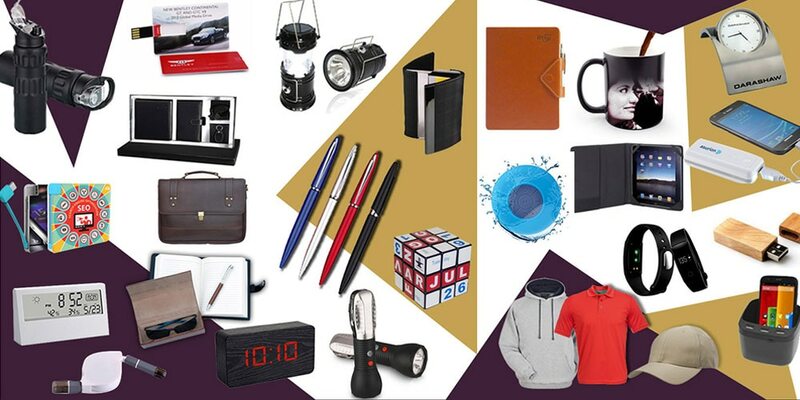 For more gifting products that suit your budget contact us. We deal is all unique and innovative corporate gifting products. Corporate and Promotional Products Manufacturer, Supplier, Trader in Mumbai, Maharashtra, India. We are a prominent organization, well known as a leading manufacturer, wholesaler and trader of Corporate and Promotional Products. All our offered range is widely acknowledged for its fine finishing, aesthetic designs and impeccable quality. Giftt Hub - Corporate gifting manufactures and suppliers. Solar camping light is not just a great corporate gift but a very product that can given in our rural India. This unique solar lantern can be charged with electricity as well. It has steel handles and thus can be hung any where. Since it has a steel body it is very sturdy. It has ample branding space making it a perfect promotional giveaway. 5 Best Gifting Options this Diwali Diwali is one of the most popular Hindu festivals celebrated in India. Diwali symbolises the spiritual "victory of light over darkness, good over evil and knowledge over ignorance". Giving Diwali Gifts to your near and dear ones is a symbol of love, Diwali gifts for employees shows that the company appreciates the hard work and giving Diwali Gifts to clients is one of the best ways to saying Thanks for the year round business. The five popular Corporate Gifting Options this year are - 1. Voice Assist Speaker Bluetooth speakers are passe, the all new voice assist speakers are setting the Corporate gifting market on fire this season. Connect your phone to the speaker and you can make calls, listen to music, set alarms and ask the speaker questions. 2.Wireless Chargers Wireless Charges have become a very popular Diwali Gift. Just connect the wireless charger and charger your phone without the mess of the charging cables. 3. Leather Gift Sets Leather Gifts Sets have been the most popular Diwali Gifting option among most of the Corporate. Giftt Hub has a wide variety of leather gift set like the Him and her leather Gift set, Leather gift set with diary, Gents wallet and reversible belt gift set and many more. Leather gift sets are premium corporate gifts 4.Flame Atmosphere Bluetooth speaker Flame atmosphere Bluetooth speaker sets the right mood for Diwali parties. The L.E.D flame inside the Bluetooth speaker glows and the Bluetooth speaker can be connected to 2 devices at the same time. The flame atmosphere Bluetooth speaker can be gifted to employees as well as Clients. 5.Desk light with Bluetooth speaker Desk lamp with Bluetooth speaker is a great corporate gifting option this Diwali as it can be kept on the desk and hence promoted your brand logo as well. It works well for brand recall and brand promotion purposes.